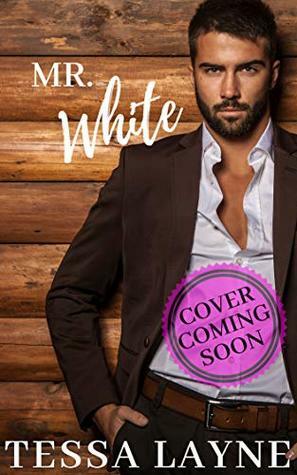 Mr. White is book number two in the Case Brothers series by Tessa Layne. This is Emmaline Andersson and Declan Case’s story. I had trouble connecting to the characters at the beginning of the book. As I got to know the characters and they revealed their secrets and vulnerabilities it was easier to feel a connection with them. Declan and Emmaline both are dealing with some really tough real life issues. Will they be able to find love or will the life issues win out? The last half of the book really pulled this story together for me. FYI, contains mature content. I voluntarily reviewed an Advance Reader Copy of this book. Sign into Goodreads to see if any of your friends have read Mr. White.